Saam Golshani is a partner in the EMEA Private Equity team of our Global Mergers & Acquisitions practice. He has more than 20 years' experience representing clients in all manner of M&A, private equity and restructuring transactions, in all industries, notably in the Tech sector. Ranked as a leading lawyer in his field by top legal directories Legal 500, Chambers and Who's Who Legal among others, Saam's reputation is based on a record of accomplishment, advising creditors, debtors, investors and potential buyers on complex matters, corporate reorganizations and insolvency proceedings. Saam has advised on some of the most significant bankruptcies, M&A and industrial restructurings on the French market, including recently on the restructurings of CGG*, Vivarte* and Consolis*. 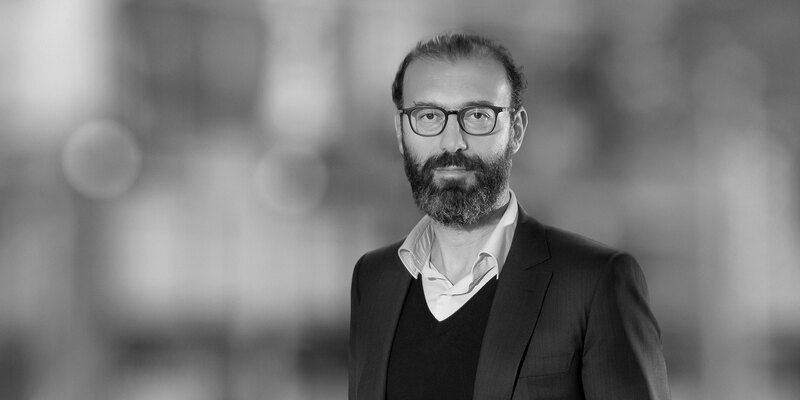 Distinguished as a key expert in the technology sector by Chambers Europe, Saam notably recently advised on the acquisition of Luxembourg-based data and advertisement platform Teads by Altice* and on the investment by Goldman Sachs in French visual gaming leader Voodoo*. Fluent in French, English and Farsi, Saam is at ease navigating both domestic and cross-border mergers and acquisitions, as well as private equity and venture capital matters, on behalf of multinational clients, including investment funds, investment banks, entrepreneurs, industrials, listed and non-listed companies, and distressed companies. Saam is a frequent speaker, author and commentator on private equity and restructuring issues. He is a member of the Iranian/French lawyers association. 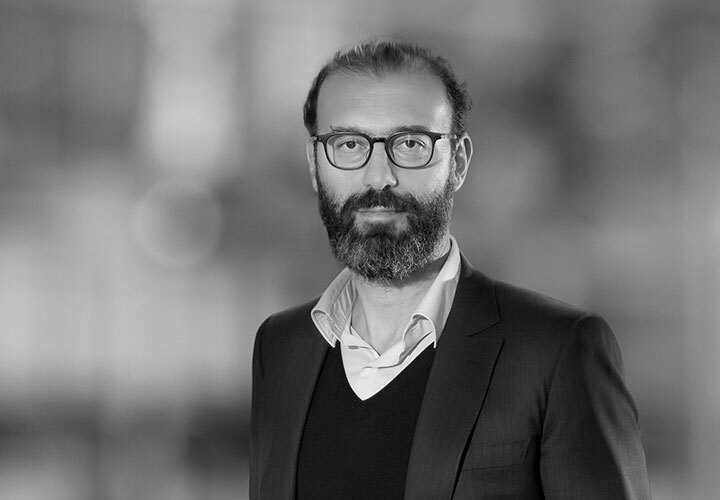 Saam joined the Firm in December 2018 from an international law firm in Paris, where he was Partner in charge of the French M&A-Private Equity Group and co-Head of the European Restructuring Group. Advised DNCA, one of the largest shareholders and bondholders of French-listed company CGG, on the $2.7 billion restructuring of CGG. Advised Blue Mountain, the second largest lender of Vivarte, on the second restructuring of Vivarte. Advised the senior lenders and led on the forced sale process of the Consolis Group, held by LBO France, to Bain Capital.